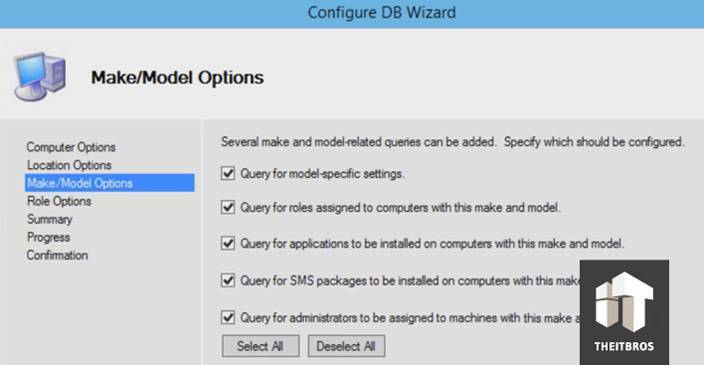 In this article we will show you guys how to configure your SQL database within MDT 2013 Update 1 and configure it to start using the Make and Model section of the database to push out applications by make and model during your deployment. The only way that we know is using a database. You don’t have to purchase an SQL license because you can actually use the Express version depending on how many machines you have. If you have couple machines on your infrastructure, the Express version will work great for you. 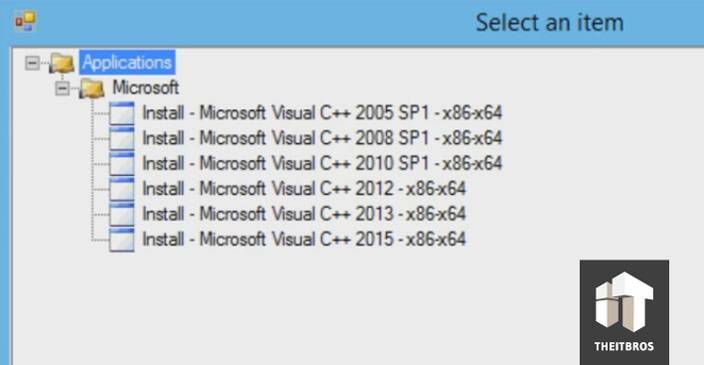 Or, when you are installing MDT 2013, you will find out that SQL Express is already there, so you can use it for free. Just make sure that you open up all the ports that you need on your SQL, because MDT is going to talk to it, like 1433. So we have our SQL Server already installed within DMT Server. We are actually using SQL Server 2008 R2 version, but again guys you can use the Express version. Now, you need to right click on the Root directory and then go to Properties. Within Connections just make sure that you check Allow remote connections to the server. If you don’t do it, you won’t have access to communicate to your database, but you need that. 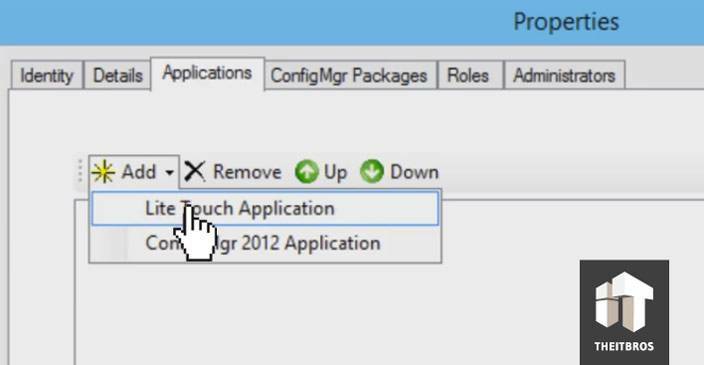 Another way is going inside your firewall, make sure that 1433 port is enabled, and once that port is enabled, you are able to contact between MDT and your database. 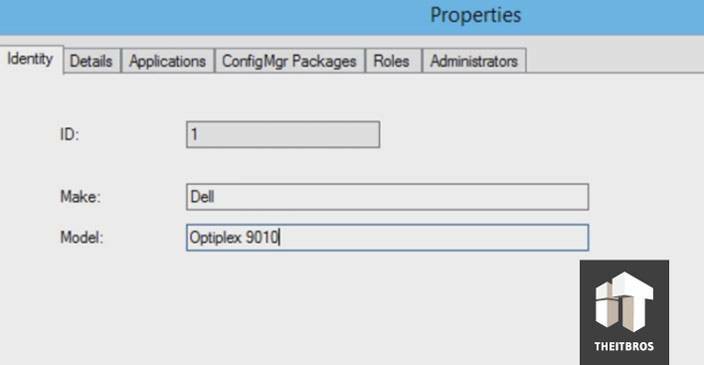 You can also go to the SQL Configuration Manager and open up your TCP/IP. So, press Ok on that. Now, go inside a database. Now we don’t have any type of database created. 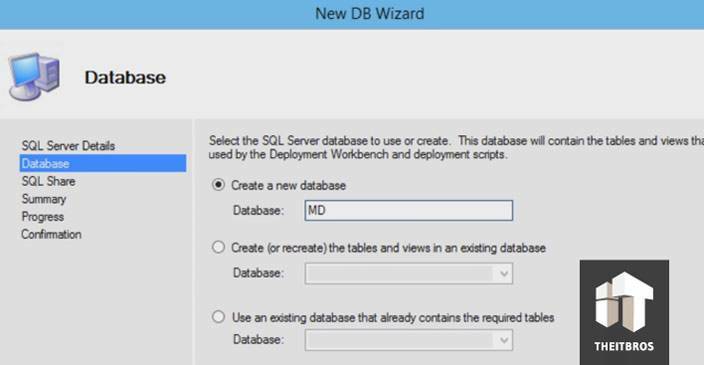 Switch to MDT and go to Advanced Configuration -> Database. As you can see, nothing is set up so you have to right click on the database note and create a new database. From here, give your SQL Server a name. An instance and a port are optional. But if you have a specific port that you assigned to your SQL Server, give it there. 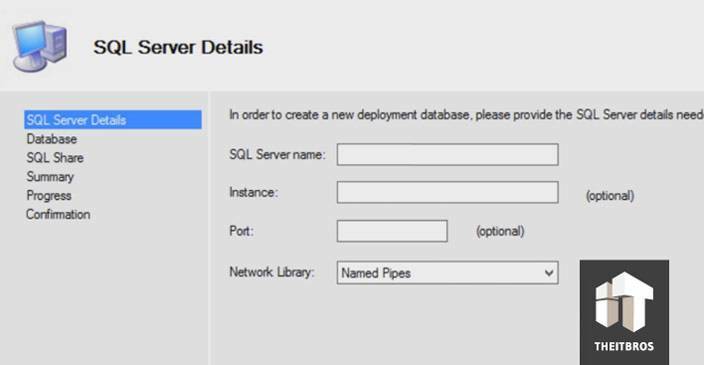 The Network Library is going to be Named Pipes. Then click on Next. If everything goes well, you shouldn’t get any error. The next page is creating a database or creating (recreating) the tables and views in an existing database or use an existing database. What we are going to do is just create a new database. Let’s call it MD and click on Next. 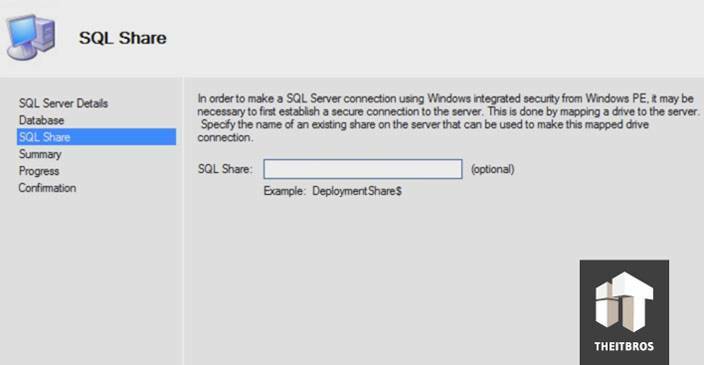 SQL share is optional. In the next windows you will see a nice little summary, just click on Next. After that the creation process will start. Once it done, click Finish and that’s it. Now, if you will click on the database, you will see Computers, Roles, Locations and Make and Model. But before doing some changes, let’s go inside your database and refresh the root directory. 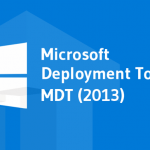 Now the MDT database is there with all the tables that we are going to be using and it’s awesome. 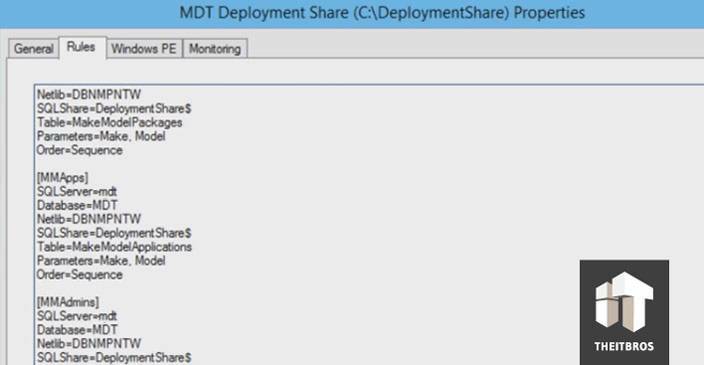 Now switch back to MDT Deployment Share. 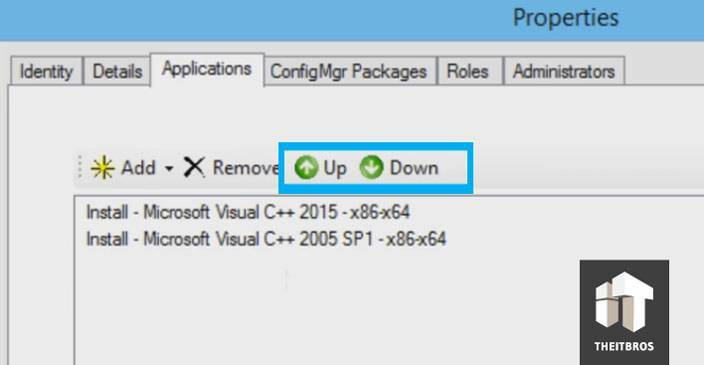 When you right click inside your MDT note and then go to Properties you are going to see rules. Within rules you see a lot of stuff that you can use if needed. Right now we need to go to Make and Model. There is nothing in here, because we need to create something. If you want to build applications on Make and Model approach, just right click on it and create new. After that, go into Applications tab. Click on Add and we are going to do add a Lite touch application. Within a Light touch application we only have specific ones, so let’s say we only want this particular model to push out Visual C++ 2015. Let’s do it again and this time add another one. After that you got to make sure that you have it in the order that you want by clicking Up or Down buttons. Once it done, the next thing you need to do is configure your database. 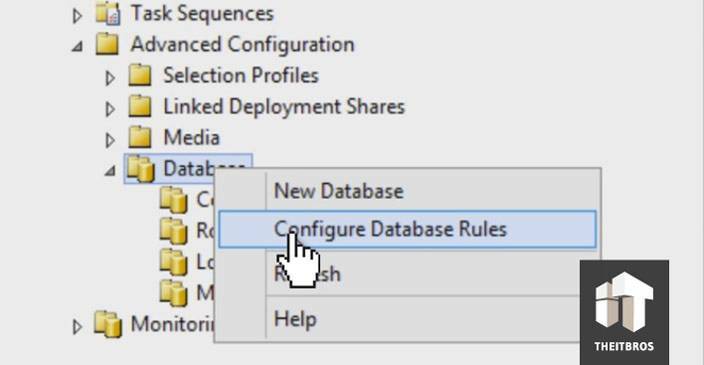 So, right click on your database note and select Configure Database Rules. From here you have computer options, location options, Make/Model options and other options. You have to deselect all the options in the first two windows and go to Make/Model Options. Now, you have to make sure that all options are selected. If not, just click on Select All and go Next. 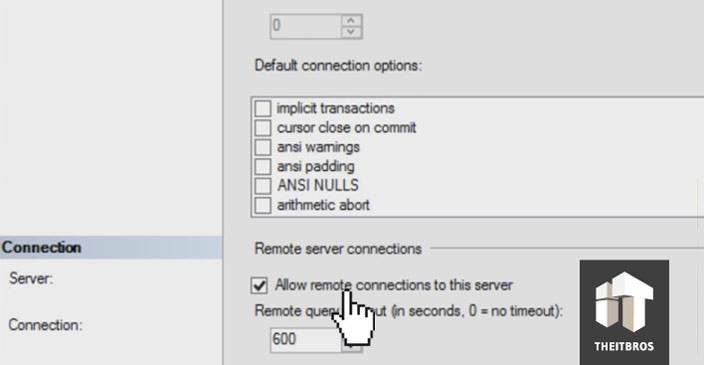 In Role options you need to deselect all the options as well. After that it’s going to progress and will finish. 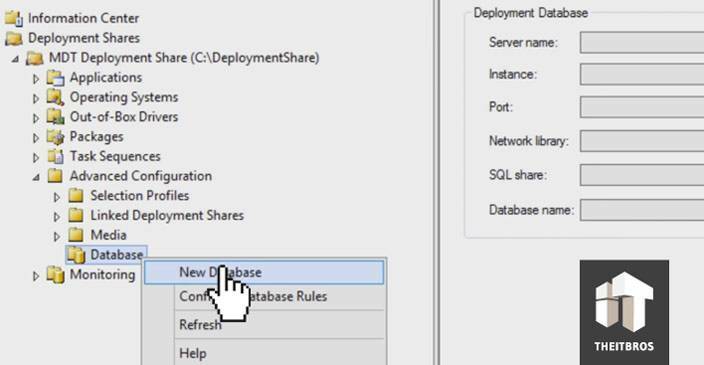 We just configured our database file so you have to right click on MDT Deployment Share and go to Properties -> Rules. If you go all the way to the bottom you will see that you got new variables. So right now it’s configured with our database. 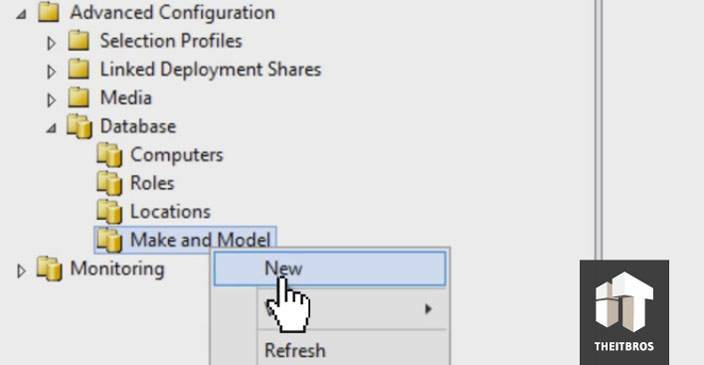 The next thing you guys just need to do is right click on MDT and select Update Deployment Share. Click on Next to the progress and that’s it. This is the only solution that we know to deploy specific application to Makes and Models. If you have any comments or questions above this scenario, leave it in the section below. Thanks, great article – Do you have to add anything in the Task Sequence to tell the applications to install? You can alternatively create a software bundles with the designated apps in a group and create an application install steps calling that group and by setting a task sequence variable condition for that group assigned to a MODEL or MAKE.